Hurst Warne is a firm of Chartered Surveyors who specialise in providing commercial property advice to our clients. 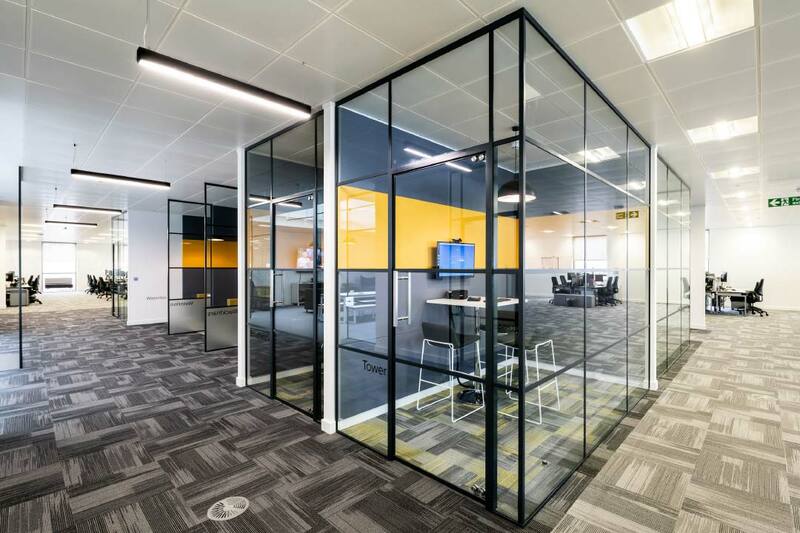 Through our five strategically placed agency offices in Farnborough, Woking, Guildford, Leatherhead, and Redhill we are able to advise clients throughout Surrey, Sussex, Kent, Hampshire, and South London as well as nationwide regarding their specific requirement for business space. As a company, we have specialist advisors who are active in the marketplace and skilled at finding the right property for your business and agreeing the best terms on your behalf. We will find the right property for your business. We will make sure you are not caught out on potential hidden pitfalls and safeguard your interests. We will do the legwork and allow you to concentrate on running your business which is what you do best. 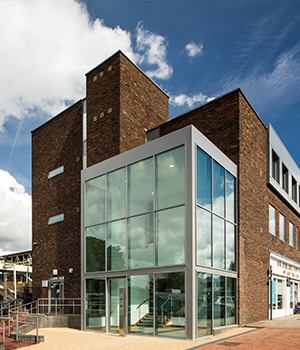 Hurst Warne introduced the opportunity to acquire an existing Royal Mail depot in Reigate on an off-market basis to Ashill. The Royal Mail depot is located in central Reigate. 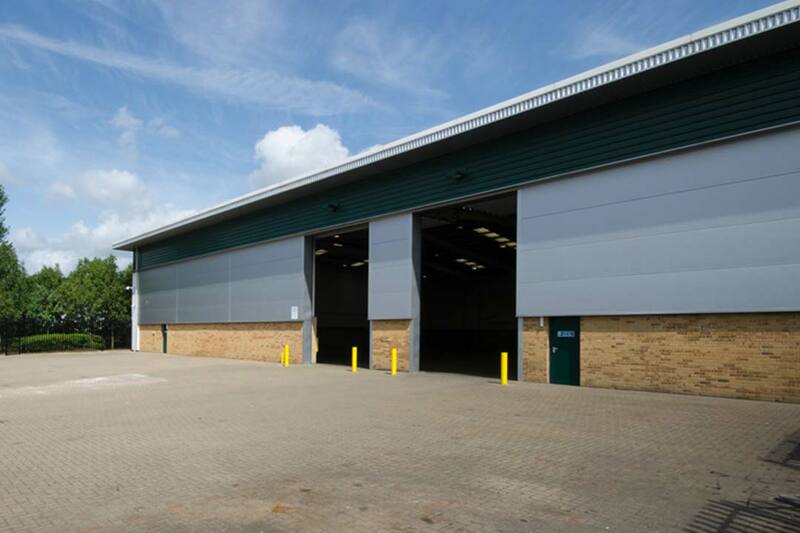 At the time of purchase, the property was let to Royal Mail with an upcoming lease event. Ashill are a property development and investment company who specialise in identifying opportunities in the southern M25 area. Hurst Warne act on behalf of Tesco (Tesco Express) and Morrisons (M-Local) in the acquisition of suitable sites and properties for their convenience store operations. Properties range from existing retail outlets to public houses, petrol filling station sites, restaurants and a range of other existing roadside properties and sites capable of conversion and redevelopment. Sizes are normally in the region of 4,000 sq ft GIA with a good level of on-site car parking. •	In excess of 20 sites acquired during the last 5 years •	Freehold and leasehold acquisition. •	10 plus projects currently on-going. •	Beneficial recycling of redundant buildings and uneconomical existing uses.